FEC manufactures cable assemblies, electromechanical assemblies, and short-runs of bulk cable, with specialization in over-molding and RFI/EMI shielding. Our production capabilities range from simple, straight cables, to complex, molded, multi-legged, fully-shielded harnesses. 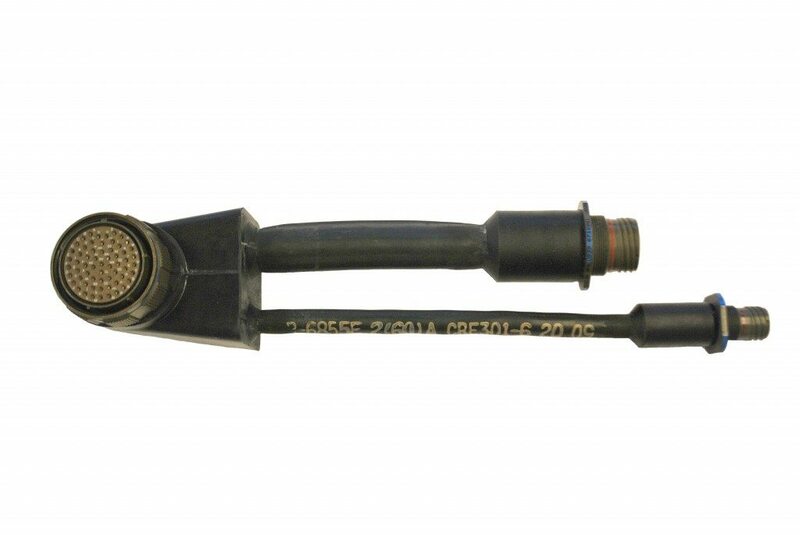 FEC manufactures cable assemblies utilizing mil-spec connectors (crimp or solder) per customer drawings. Backshell options range from our robust SCOLOR process with custom over-molding to shrink boots and with mechanical backshells. Common molded backshell materials include mil-spec polyurethane and neoprene and, for harsher environments, EPDM, Viton, Viton GLT, Hypalon, Silicone and Nitrile rubber. FEC specializes in manufacturing cable assemblies for CBRN/NBC environments. FEC’s SCOLOR process, in conjunction with a machine-woven shield braid, ensures a 360° shield-to-shell termination producing less than 1 milliohm of resistance. 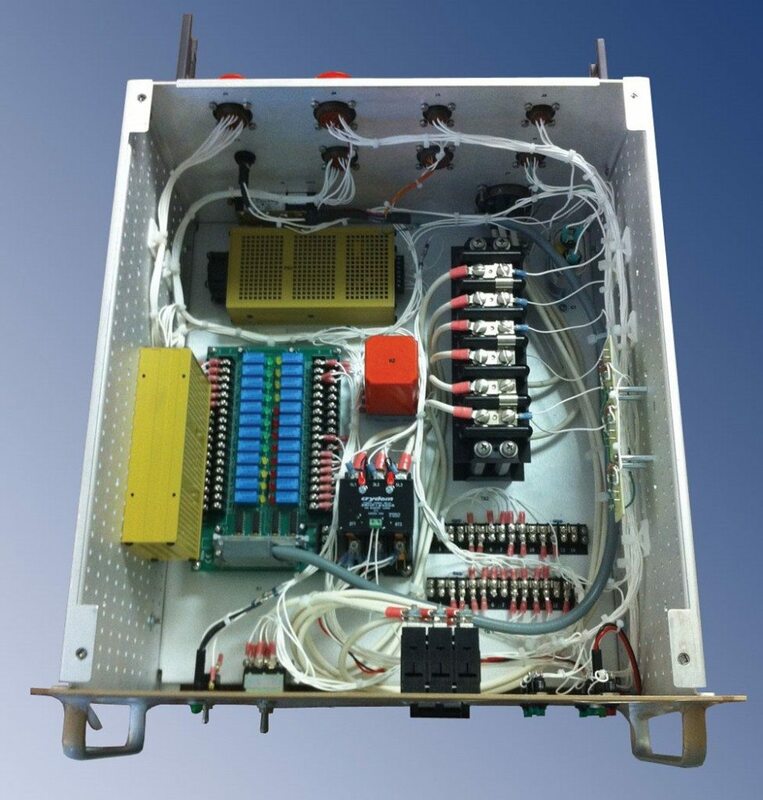 FEC has the capability to manufacture turnkey electromechanical assemblies and custom box builds in any quantity. Our mechanical assembly staff works hand-in-hand with our process engineers to deliver the best solution for our clients’ needs. From complex shielded prototypes to large-run repeatable assemblies, FEC’s products will meet even the most demanding specifications. FEC has no minimum footage requirements for custom bulk cable. Our cabling machines are capable of helically twisting multiple 0 to 26 AWG conductors. 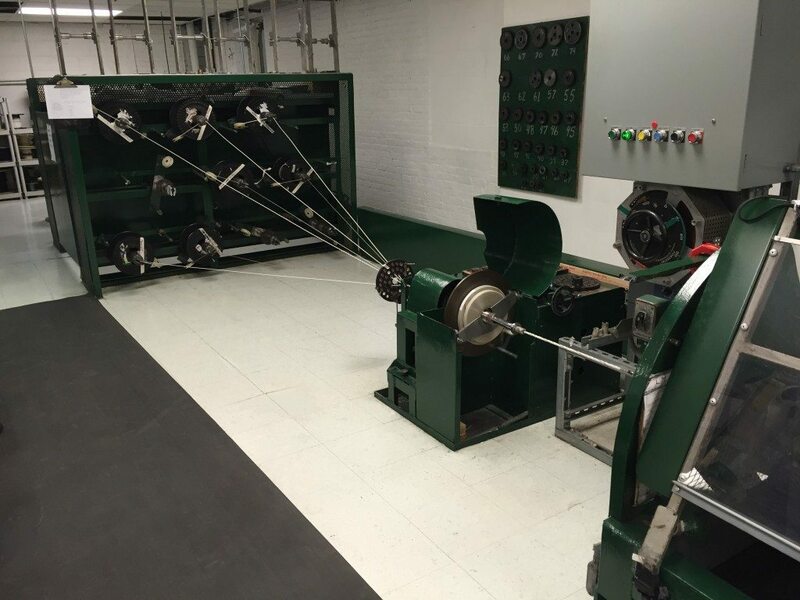 When specified, our braiding machines provide a single or double continuous, tinned-copper, woven shield braid. We can jacket up to 250 feet continuously using mil-spec, blown-on rubber tubing. We also have the ability to machine-braid aramid fabrics such as Kevlar, Dacron, and Nomex. This is especially beneficial for test cables and indoor environments where flexibility is crucial. The First Electronics Corporation is A provider of Cable Fabrication & Assemblies for clients in Boston MA, Dallas TX, Huntsville AL, Washington DC & Detroit MI.